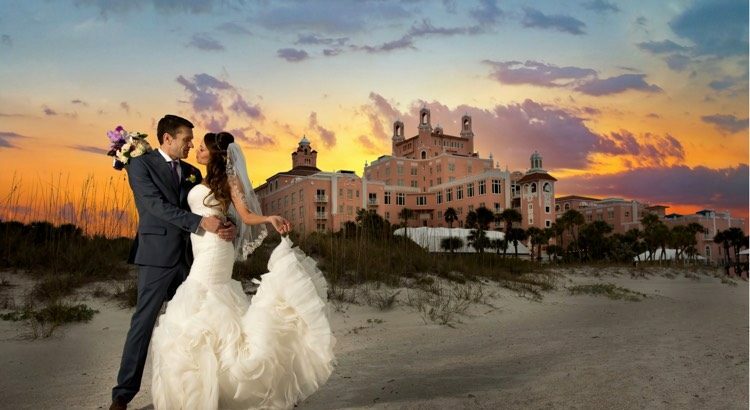 We’ll be at the Loews Don CeSar Bridal Show again this year. 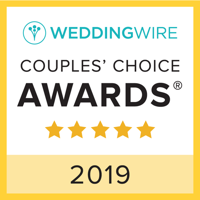 Stop by to meet us and all types of vendors at one of the best wedding venues anywhere. We’ll have a steel pan duo performing and answering questions.